Our host was there to meet us in the early evening and was incredibly helpful (organised daily bakery delivery). The apartment exceeded expectations - so clean and everything in perfect working order with high quality appliances and a well equipped kitchen. The property has a spacious ski room for storage and even a bench for adjustments and waxing. Warmed boot racks and ski racking keeps everything tidy and safe. All doors are key card protected so no risk of theft. The cleaners are wonderful. We borrowed toboggans too which was fun. There is a sauna on site too, but we didn't use it. Great host and his daughter even drive us into town! 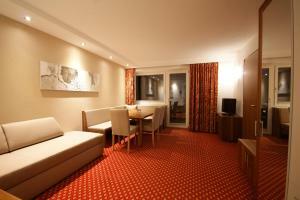 Very clean and warm hotel; friendly and helpful staff; amazing host. Thank you for a great time! We will definitely come back again! The greatest owner on Earth. We would like to be treates like this every time we travel. Excelent bread every morning and cleaning service every day! 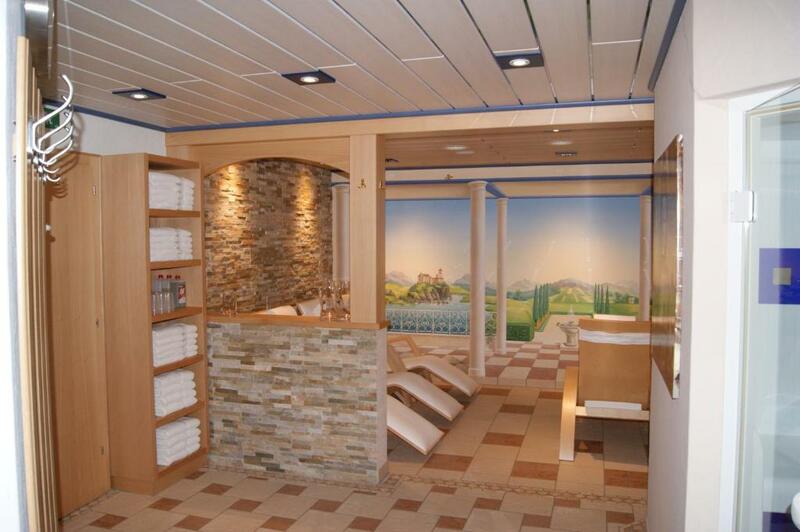 Also sauna area was very nice and open any time we wanted. Pretty closeto the city and cable car. Really recommended! Beautiful view, quiet environment, spacious and beautiful rooms, nice and helpful owner. clean, convenient, quiet, possible to go skiing from the hotel. Nice clean room and well equipped kitchen. Johannes/owner is always happy to help. Mooi en ruim appartement. Zeer sympathieke en hulpvaardige gastheer. Sehr netter Gastgeber. Das Appartement war neu und zweckmäßig eingerichtet. Sehr sauber, täglicher Reinigungsdienst! Es gibt auch einen Brötchenservice für das Frühstück. Lock in a great price for Soldanella – rated 9.6 by recent guests! Soldanella This rating is a reflection of how the property compares to the industry standard when it comes to price, facilities and services available. It's based on a self-evaluation by the property. Use this rating to help choose your stay! One of our best sellers in Lech am Arlberg! 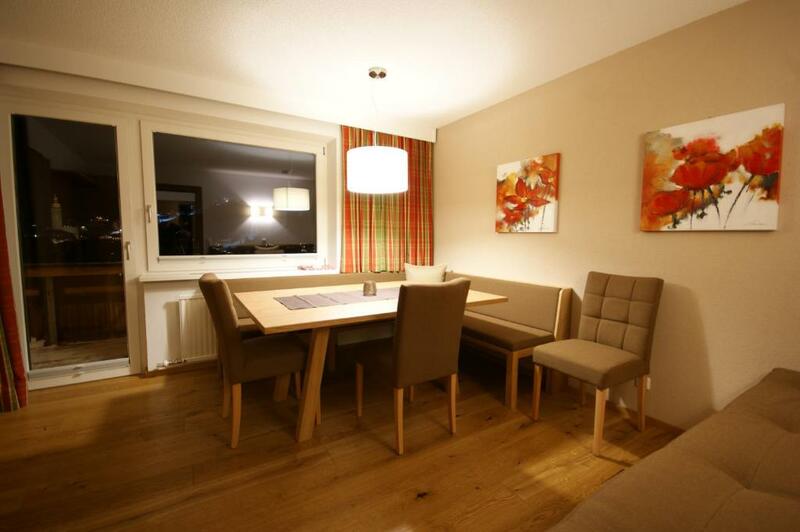 With panoramic views of the town, Soldanella apartment house is located in a quiet area of Lech am Arlberg, 1,650 feet from the center. Guests can access the slopes directly from the property and the Oberlech Cable Car is only 1,950 feet away. Each apartment is generously furnished, has a balcony and a fully equipped kitchenette. Spacious seating areas and sofas, as well as flat-screen cable TVs are provided in each apartment. All kitchenettes feature kitchenware, a dishwasher and a dining area. The final cleaning fee is included. 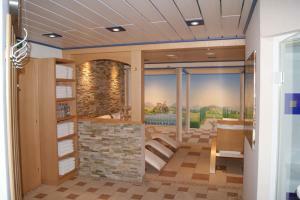 After a long day outdoors, unwind in the wellness area, which has a sauna, steam bath and sun bed. 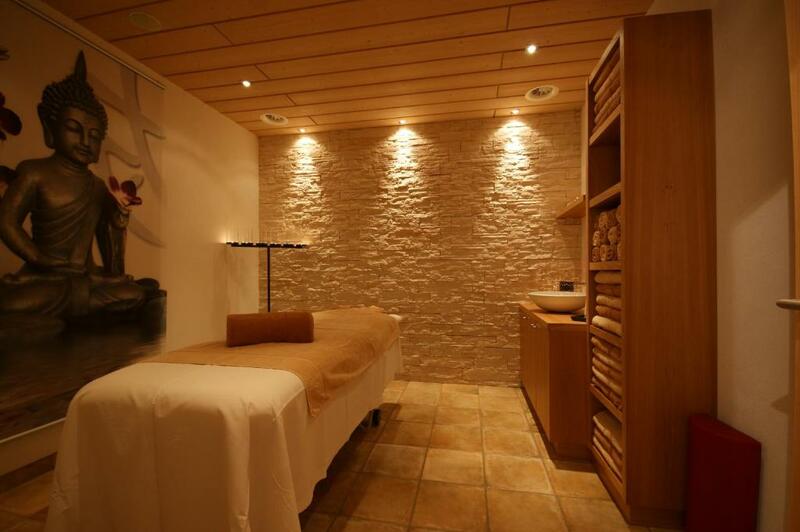 Massages are also available. Free access to Wi-Fi is available in the lobby and in the apartments. Restaurants and bars can also be found close to the center of the village. The Soldanella provides free private parking. 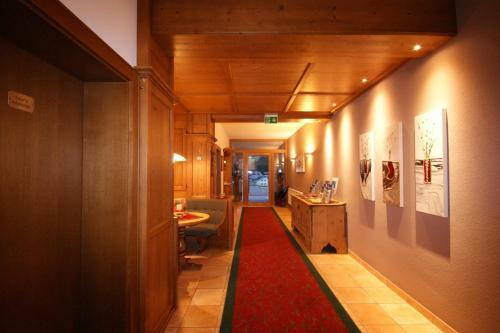 This is our guests' favorite part of Lech am Arlberg, according to independent reviews. 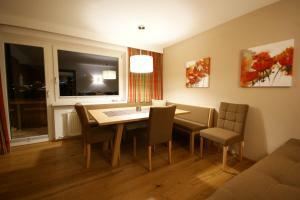 This property is also rated for the best value in Lech am Arlberg! Guests are getting more for their money when compared to other properties in this city. 뀐 Located in the top-rated area in Lech am Arlberg, this property has an excellent location score of 9.1! When would you like to stay at Soldanella? Features a bedroom, a living room with 2 sofa beds, a kitchen, a bathroom and a balcony. Free Wi-Fi is also available. Features a bedroom with a double and a sofa bed, a bedroom with a double bed and a living room with a sofa bed, a kitchen, 2 bathrooms and a balcony. Free Wi-Fi is also available. This apartment has a stovetop, tile/marble floor and dishwasher. House Rules Soldanella takes special requests – add in the next step! Debit card Soldanella accepts these cards and reserves the right to temporarily hold an amount prior to arrival. Soldanella accepts these cards and reserves the right to temporarily hold an amount prior to arrival. Please inform Soldanella of your expected arrival time in advance. You can use the Special Requests box when booking, or contact the property directly using the contact details in your confirmation. Learning to ski so not that good at walking in ski boots. Soldanella is a 10 minute walk to the chair lifts etc.